as i’ve written before, those little hooks you see at the end of the individual spikes of burdock seed heads were the inspiration for velcro. they, quite literally, get their hooks into you. or your jeans. or your socks. or your wool shirt. despite the annoyance of a post-walk session of burdock bur removal, i love this strange, sometimes awkward looking plant, with its edible root, and its big elephant ear leaves, and its gangly stalks of bobbing velcro puffballs. 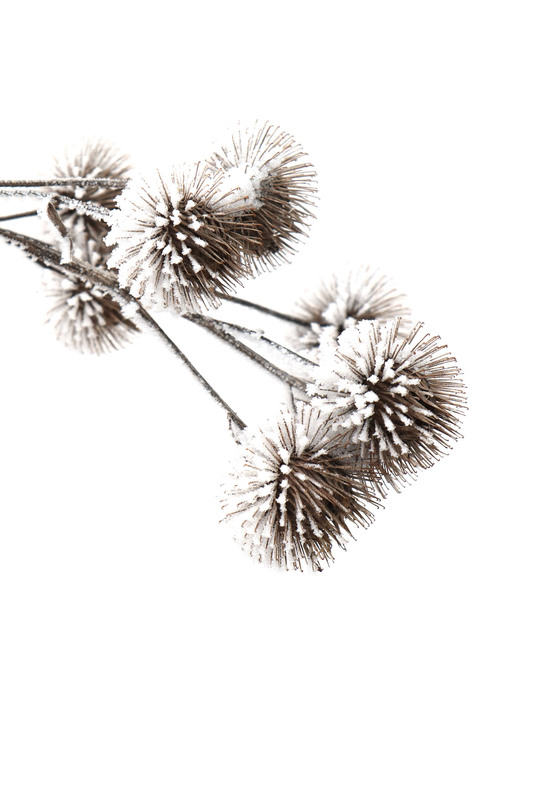 burdock has its hooks in me in more ways than one.